After weeks of rumor and conversation, Vin Diesel took to Facebook over the weekend to inform fans about the fate of Fast And Furious 7. Speaking of Fast 7, The Hollywood Reporter recently revealed that inside sources have told them Paul Walker will appear in the film. Director James Wan and writer Chris Morgan are allegedly working on ways to write his character out of the story using the footage that was filmed prior to the star’s death in late November. This is somewhat different than news from The Daily Mail, which claimed Paul Walker’s brother (a stuntman) could take his place to assist in filming any additional sequences needed to finish the story of Walker’s character (Brian). Paul’s face and body could be digitally added to the sequences as needed. 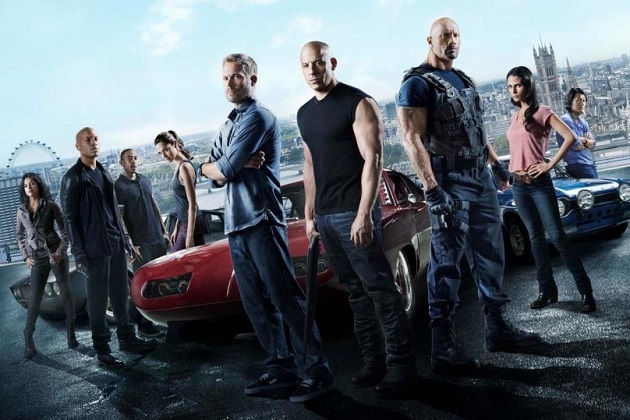 How do you think Paul Walker’s role in Fast 7 should be handled? Comment below and let us know your thoughts.